1:40 PM – It seems like Sprint and Best Buy are always finding new ways to attract new customers. Who are they targeting this time? Students. According to a new press release from Sprint, the company is teaming up with Best Buy in order to bring a great deal to eligible students. The company is taking affordability to a whole new level with this holiday promotion. With “Best Buy Unlimited, My Way Student Promotion,” students are able to go to any participating Best Buy and Best Buy mobile location and purchase a Sprint phone (at a student activated price) are eligible for a student priced promotion. This plan will offer 12-months free service, unlimited talk and text with 1 GB of data per month. If 1 GB is not enough for you, you can upgrade to unlimited data for just $10 a month. This is one heck of a deal for students who are on a budget and would like to hop on wireless service. 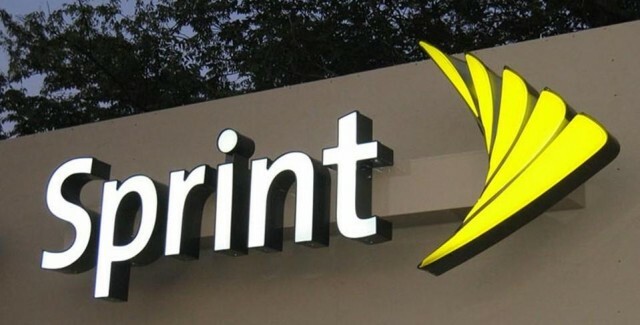 Sprint is the fourth largest nationwide carrier. It's LTE network is almost non-existant, and it's 3G CDMA network is also very slow. There are trade-offs to this deal, however, if you don't care about LTE or data speeds and such, then you should hop on this deal as soon as possible. So, will you hopping on this deal?